When I was a teenager it seemed like my mom went to the grocery store every single day. I remember wondering why she didn’t just plan ahead a bit so she could go once a week and be done with it. I mean, it didn’t seem like it would be so hard to do. And for most of my adult life, it’s what I’ve done. Well, now that I have five kids in three different schools it’s time to publicly apologize to my mom because I’ve finally figured out why she had to go to the grocery store so often – it was us! I swear I am at the store every single day lately. I really do plan for the whole week and shop on Monday, but then on Tuesday someone says they need a special something for class, and on Wednesday I realize we’re out of bananas already (how did we go through 12 bananas in 2 days? ), and on Thursday I start to make dinner only to realize the stuff I bought for this meal already got eaten as an after school snack…not to mention all the times I forgot to buy things on my list because I’m thinking about so many other things at the same time… Please tell me some of you can relate! 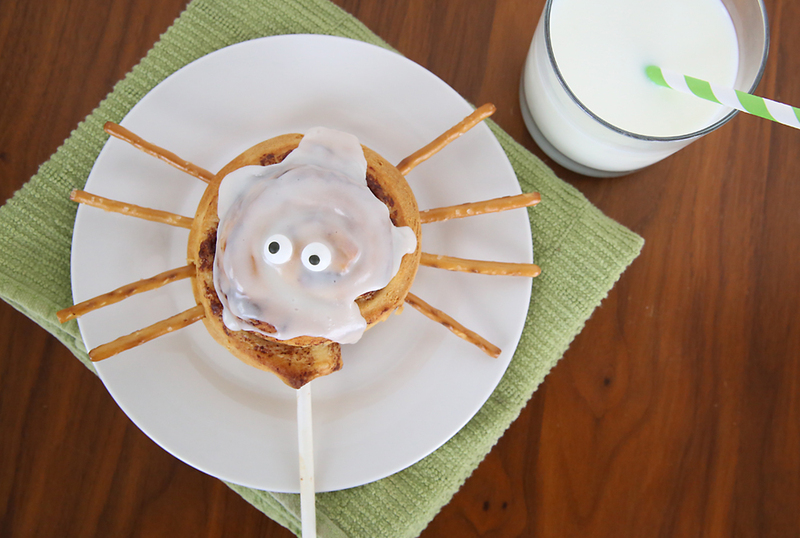 Anyway, the point of this rant is that these cute cinnamon roll spiders sent me to the grocery store four separate times! 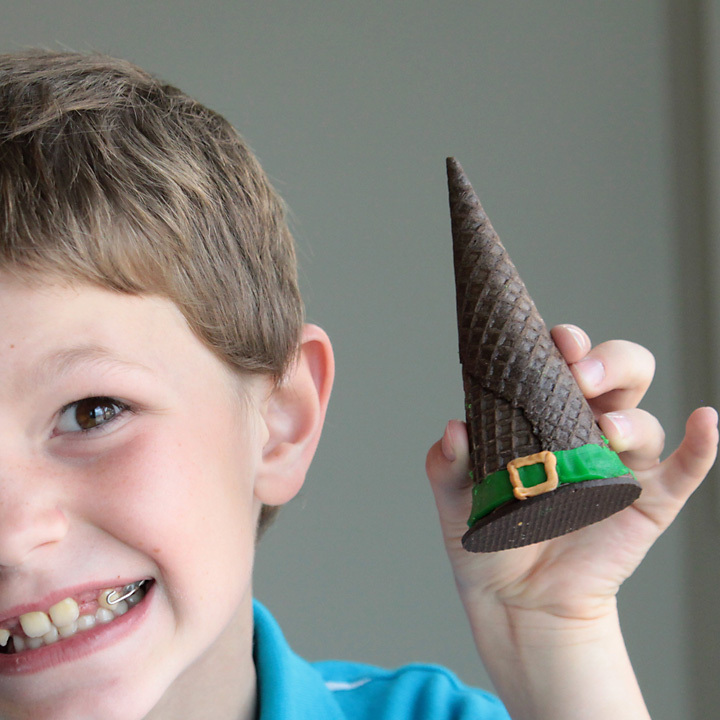 The first time I bought everything I needed to test them out, and they turned out adorable. So then I went back to the store, bought more cinnamon rolls and went to make them again for photos, and realized I’d purchased the wrong kind of cinnamon rolls. 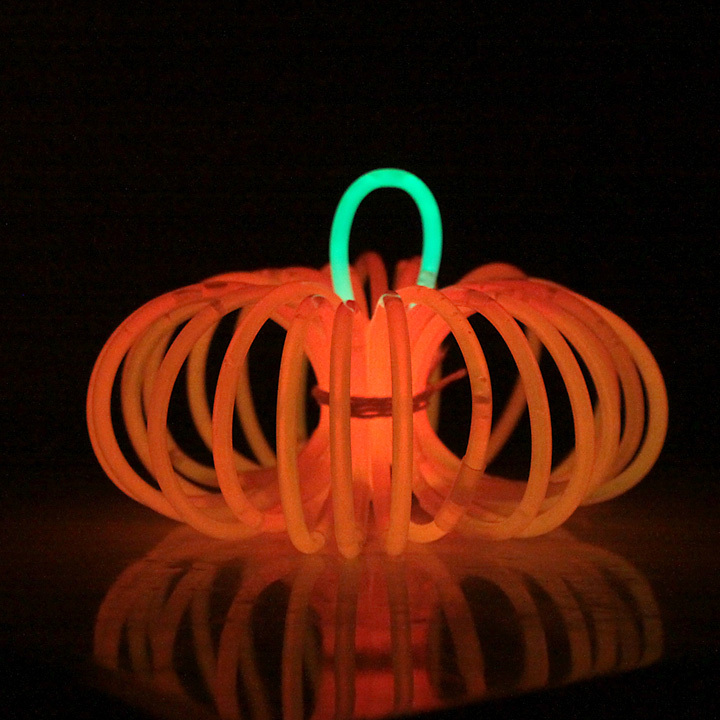 They ended up looking like footballs with arms, not spiders. So I went back to the store and got the right kind of cinnamon rolls, came home and got ready to make them yet again, and discovered that one of my children had eaten every single candy eye in the container. Aaargh! Hence grocery store trip number four. 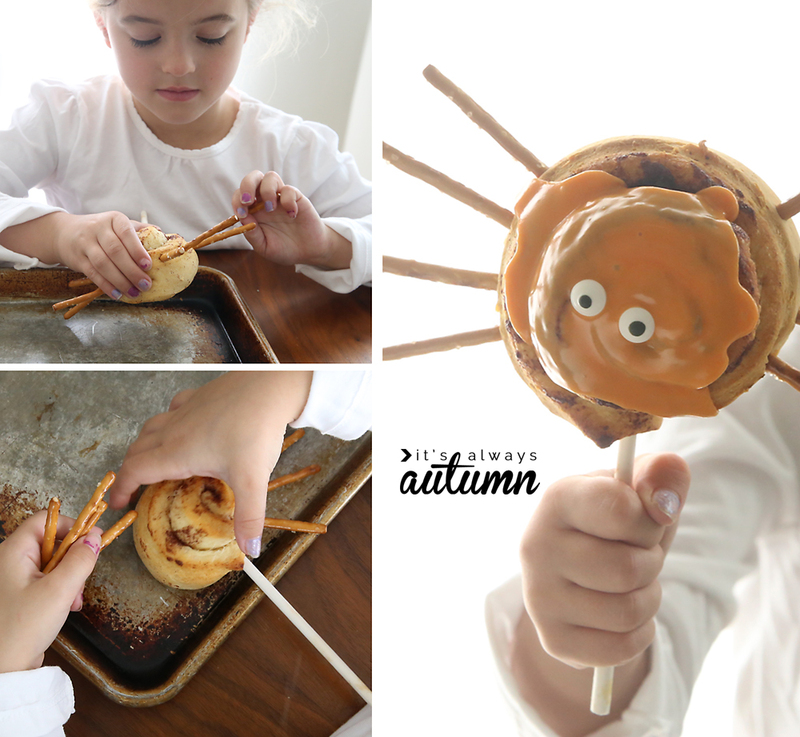 Now, all my complaining aside, these little Halloween cinnamon roll spider pops are very easy to make and are a big hit with the kids (and I’ll tell you exactly what you need so you only have to go to the store once!). I recommend getting the Grands cinnamon rolls because they back up perfectly round, unlike other rolls which tend to end up football shaped. 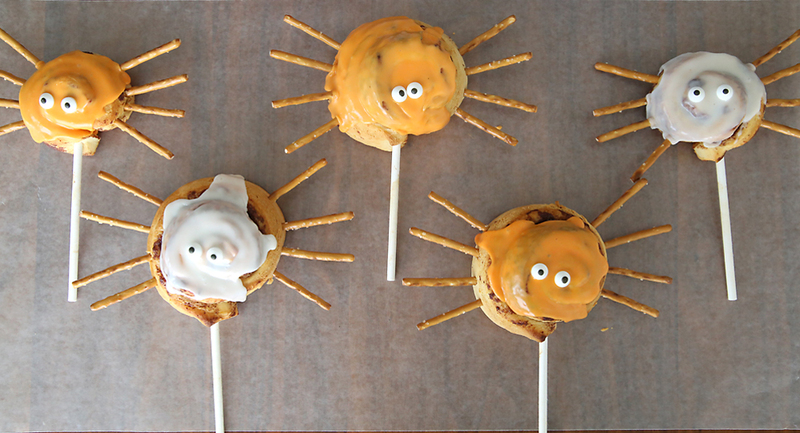 To make each spider pop, push a cookie stick almost all the way through a roll, then place it on a greased cookie sheet. The Grands rolls are giant, so if you want smaller rolls, just unroll each roll, cut it in half, and roll it back up, then push a stick through it. 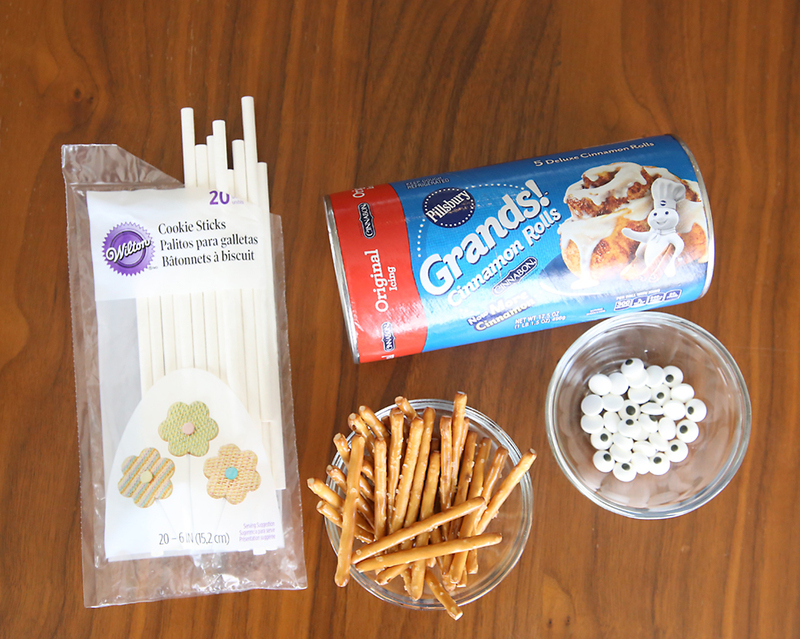 You can make 5 giant rolls or 10 normal sized rolls with one package of Grands rolls. 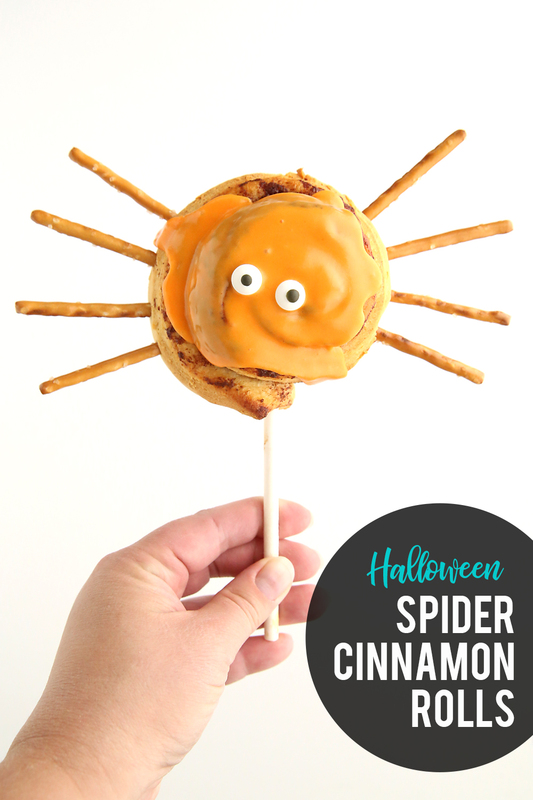 NOTE: if you can’t find cookie sticks or just don’t want to worry about them, just skip the sticks and make spider rolls instead of spider pops. Bake the cinnamon rolls as directed and allow to cool. 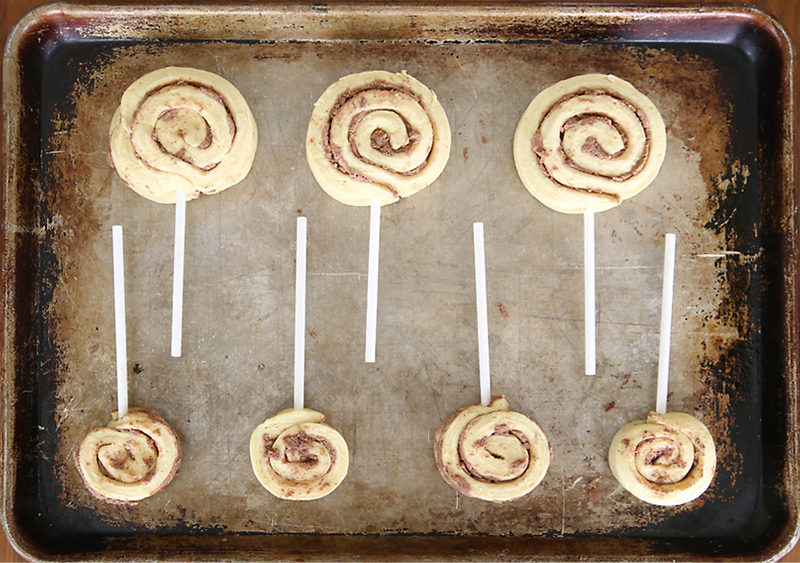 Then gently push eight pretzels into each cinnamon roll pop for legs. 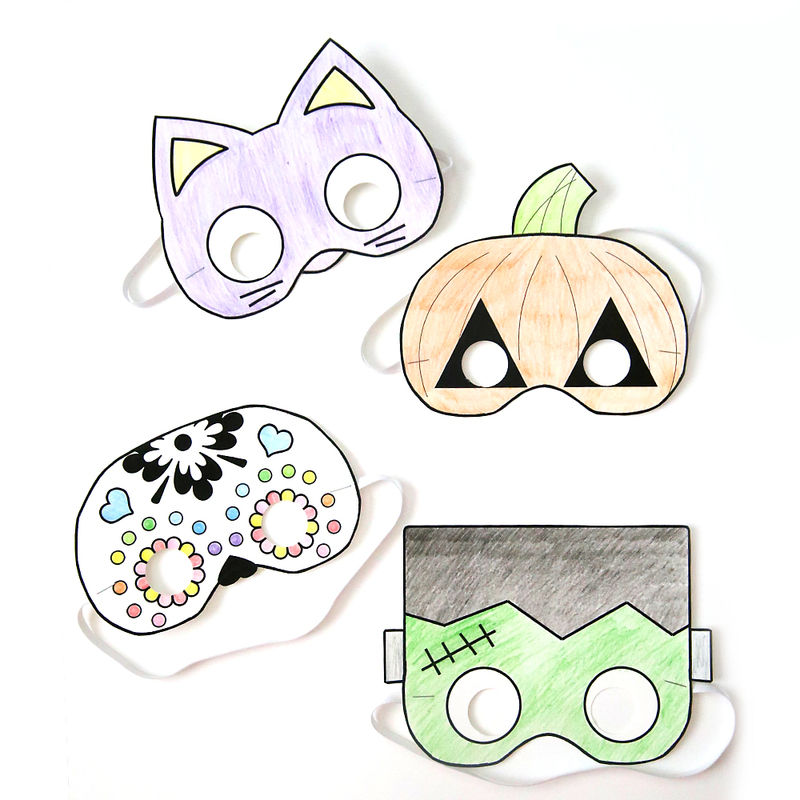 Frost each roll, and top with two candy eyes. 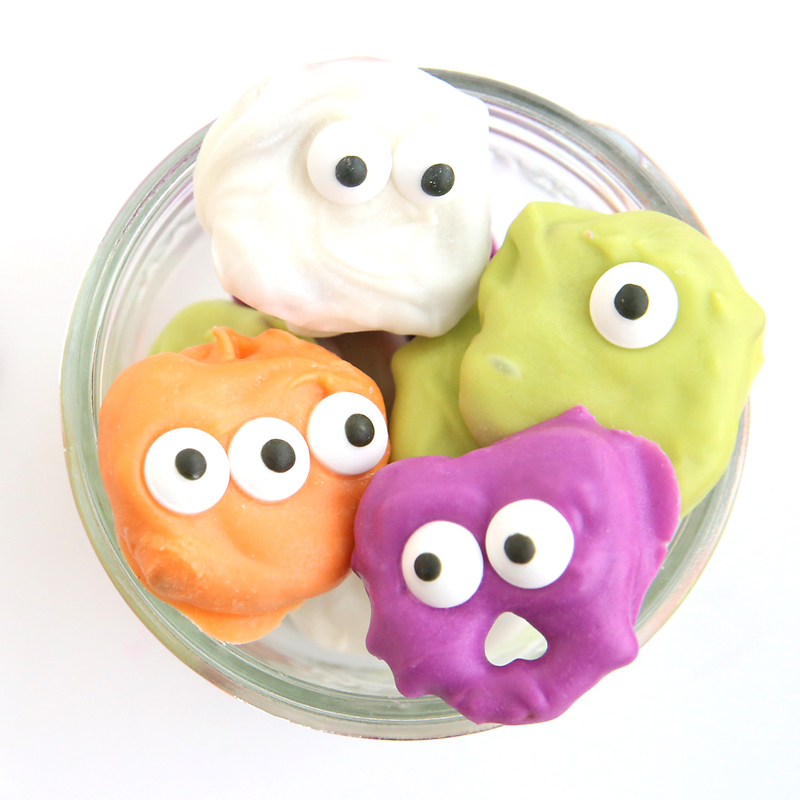 If you want, you can tint the frosting orange to make them super Halloween-y.